An Overland Park synagogue will honor an ancient practice and tradition to complete the move to their new building on Tuesday, July 12, 2016. Or HaOlam Messianic Congregation will celebrate their new building by carrying their Torah scroll on a four-mile walk from their former location. 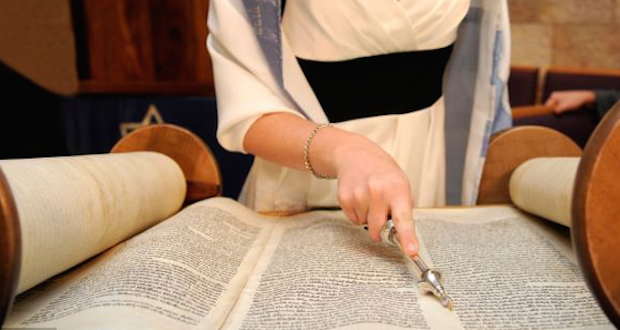 “The Torah scroll is the heart of G-d’s revelation to Israel, and we want to transport it with honor,” explained Shmuel Wolkenfeld, rabbi and leader of the congregation. Or HaOlam, which means Light of the World in Hebrew, began in 1995 with 30 members. Currently the congregation has an average of 140 people who attend Saturday morning services. Members and attendees are both Jews and non-Jews joining in the spiritual awakening of Israel in the Messiah. The procession of the Torah scroll will begin at 7 p.m. at their home for 21 years, 7029 W. 74th Street, Overland Park, and will end at approximately 8:30 p.m. at their new building, located at 9898 W. 95th Street, Overland Park. Or HaOlam also studies a second scroll and will carry it in the procession. This scroll, known in Hebrew as the Besorah, contains the first four books of the Messianic Scriptures (New Testament). 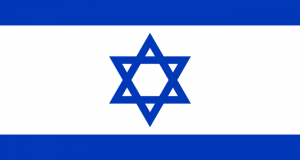 As a Messianic congregation, Or HaOlam believes and teaches that Yeshua (Jesus) is the Messiah. Yeshua’s life and ministry are written in this second scroll, known to Christians as the Gospel chapters of Matthew, Mark, Luke and John. This second scroll is also written in Hebrew on the skin of a kosher animal, with kosher ink. It weights nearly 20 pounds. The procession of the scrolls will begin west on 74th Street, south on Metcalf Avenue to 79th Street, west on 79th Street to Santa Fe Drive, southwest on Santa Fe Drive to Antioch Road, then west on 95th Street to the new location. The event will continue with a celebration at the new building, beginning at approximately 8:30 p.m. In case of rain, the 8:30 p.m. celebration will still be held. Click HERE for a Google map of the route.